Welcome to a special installment of Jess's Take. There are a lot of things on my mind I wanted to address regarding a transition period that is taking place on the TV Ratings Guide, plus the many blogs I manage. 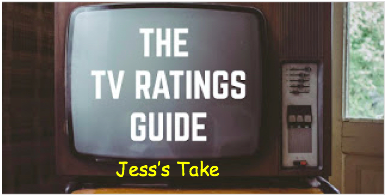 To clarify things, I am not leaving the TV Ratings Guide. 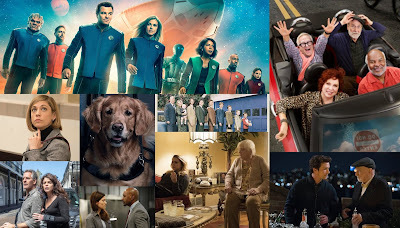 The TV Ratings Guide has been where I post television related articles, Cable Renew/Cancel posts, and CW Renew/Cancel posts. Since early this year, it has been the home of the comedy series Network (which has been renewed for a second season), and limited series Woah Folks, I Had Another Dream. These are the two TVRG Originals I write and produce. This is also the home of our Off Topic threads, where we comment off topic stuff and ideas (basically what is on our minds). As far as the blogs I manage, there is only one active blog I currently manage, and that is Jess's Journal: Life Unscripted. 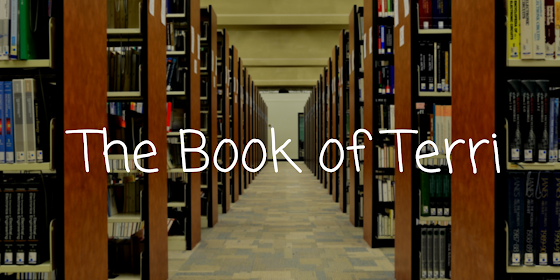 The blog is for my personal, faith-based posts - something that is not even entertainment related in the slightest. I've had it since December 2014, during my senior year of high school. As far as my other blogs go, they became inactive when I took on the position as a contributing writer. As of right now, moving forward, we are looking for new contributors for the upcoming season. Stay tuned for more updates!